Ritsumeikan University (立命館大学) is a private university in Kyoto, Japan, that traces its origin to 1869. With the Kinugasa Campus(KIC) in Kyoto, and Kyoto Prefecture, the university also has a satellite called Biwako-Kusatsu Campus (BKC) and Osaka-Ibaraki Campus(OIC). 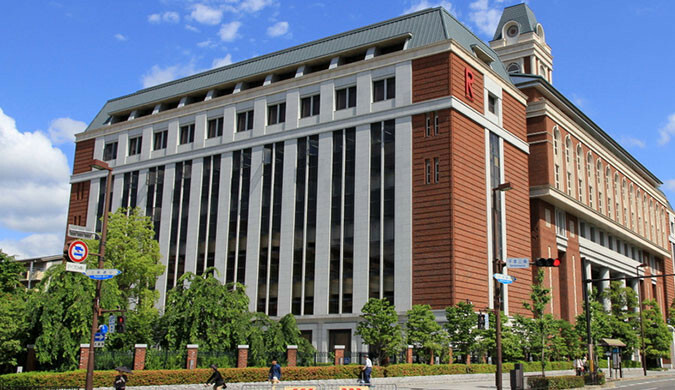 Today, Ritsumeikan university is known as one of western Japan's four leading private universities, who is considered to be one of Japan's good universities, and is especially well known for its International Relations programme which has been ranked as first place in Japan. Check out the Campus Map to find out how to get to the Conference Venue. The conference will be held in the seminar room named "多目的室“.